Why do I end up on youtube? I was doing the same things, almost, but you have to start coding from scratch. Basics first like the responsive web design projects. May be a Todo app. But do it without anything helping you or just may be MDN/W3C documentation. I think the only way to stop wasting time on videos is to code, but sometimes it is ok to watch some but don’t fall into it because you can’t remember all those informations. Our brain as difficulties remembering a lot of things. So just write down some objectives you want to achieves and do it one at a time. @amous, this is what many online students do. There are ways to deal with it, but even if you use them it’ll still happen to you from time to time. 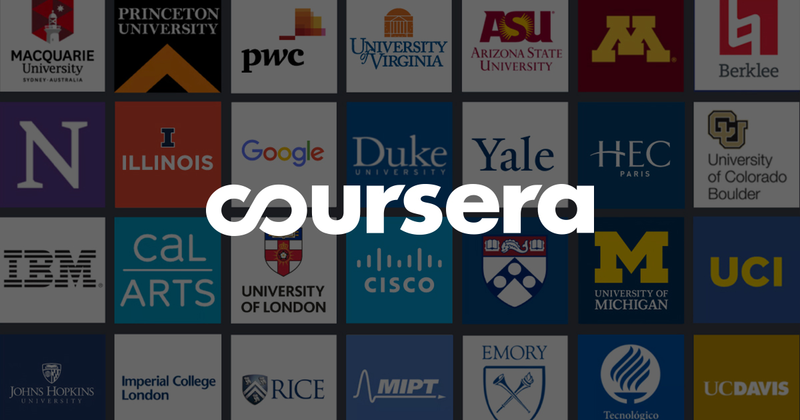 There is a course on Coursera that teaches you how to learn online in places like FCC. I’m glad I found it. You can enrol in that course for free, but you might have to dig into that as the paid option is show as the major option. The free option has a name like audit or something. Good luck with learning! And lots of fun with YouTube! Thats exactly how you learn. You go into this spiral of youtube videos because you are interested. This shows that you are starting to develop some real passion and interest. You feeling guilty, I was there 100%. But dont ever feel guilty about watching those videos. It does help you even if you think “this wont get me a job”. FCC isnt a one stop salvation for you to master. Its a platform to help you learn, where you are encouraged to also educate yourself through other resources. And youtube has amazing resources. You will always feel guilty, about not doing enough, not focusing on the right things. Those feelings are mutual among all learners even for computer science majors that i talked to. Sometimes the amount of things that you have to learn might overwhelm you, but just remember that you will eventually get there as long as you are giving your 100%. Hey try donwloading a website blocker like leechblock. First world problems require first world solutions. I get the sense your asking for help because you keep getting distracted. The answer is simple, remove the distractions so you can focus. You at least realize your distracted and wasting time, so that’s the first step to fixing the problem. On the case of watching youtube videos I give you 3 choices. Watch something “not watchable” - Load a 2 hours length “programming music” and do your coding challenges until the music stops. Full screen your coding challenges, and do not ever change tabs - Can’t browse videos you can’t see. Turn off your internet - You will have to turn it back on ever time you want to submit/move-on, but this will really force you to focus. If you are unable to focus at the task at hand, how will you be able to learn? Overcoming distractions is important to get going with anything in life not just programming. The web is an endless ADHD nightmare in my opinion when it comes to learning and focusing. Know when you’re mind is wandering and you are going down rabbit holes. I have a spiral notebook and take physical notes (yeah, old school) and have my daily agenda in front of me. If I go to YouTube or the web in search of something, I try with ‘all my might’ to just get that answer, but as most of us, I am distracted or enticed with a diversion. This is normal, as your mind is in learning mode seeking the simplest path. Stay on the path and as I whispered in my mind the other day. “Trust the process”. Coding and learning do not have shortcuts, or if they do, you’ll only get fractional knowledge. Embrace the process, know that this will take time and practice and dedicate time and structure to your day. No pain, no gain. Great luck with this.